For decades, the idea of reducing fat in our diets has been accepted as gospel. Fat was the source of almost all things that can go wrong with our health, from heart attacks and high blood pressure, to obesity and strokes. It is amazing that even baldness wasn’t somehow attributed to the consumption of fatty foods like butter. The solution, or so it was claimed, was a new class of artificial substitute products that eliminated the “risks” of natural foods: Margarine in place of butter, vegetable oil for frying and baking, etc. These foods contained polyunsaturated fats, which were supposed to be so much healthier for us. Combined with the dietary campaign against fat in general, this comprised a two-pronged attack on the consumption of natural fats. What has been the result of 50 years of anti-fat nutritional orthodoxy? Despite all the “low-fat” and “fat free” options available, people are sicker and fatter than they’ve ever been. Heart disease is one of the leading causes of death in the industrialized world. The truth is, your body NEEDS natural fats, and the artificially created substitutes intended to solve the health problems supposedly linked to natural fats have only made them worse. Linoleic acid is the most common form polyunsaturated fat and is found in a vast number processed foods, as well as vegetable oils like canola (rapeseed) oil, corn oil, and peanut oil. The ubiquity of this compound is amazing and goes totally unnoticed by most. Soybean oil, for instance, is a source of linoleic acid. Take a look at the ingredients list on processed foods in the grocery store (or in your cupboard right now) and see how many of them contain this oil. It will shock you. 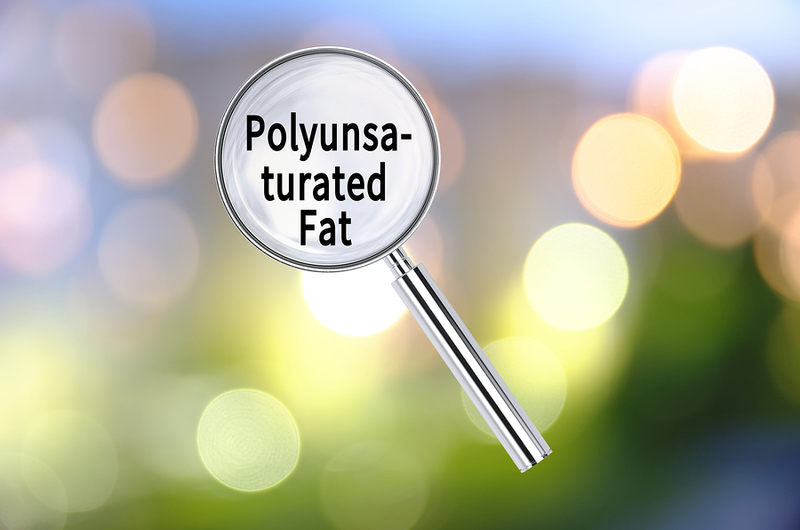 Dr. Susan Carlson from the University of Kansas and neurobiologist Dr. Stephan Guyanet decided to conduct a comprehensive review of nearly 40 studies conducted between 1960 and 2010 to determine what effect this increase in the use of polyunsaturated fats has had on body fat composition over the years. They found that levels of linoleic acid in human fat tissue had increased by an astonishing 136 percent since 1960!